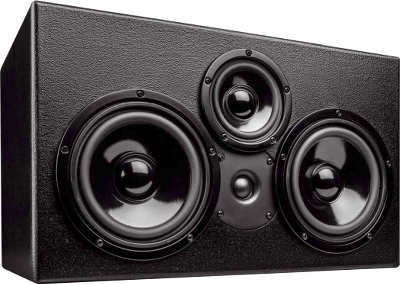 CT274 is a universal compact speaker which should be used with subwoofer. It contains Visaton tweeter, a Visaton mids and two Visaton woofer. It is developed by Holger Barske und Thomas Schmidt.